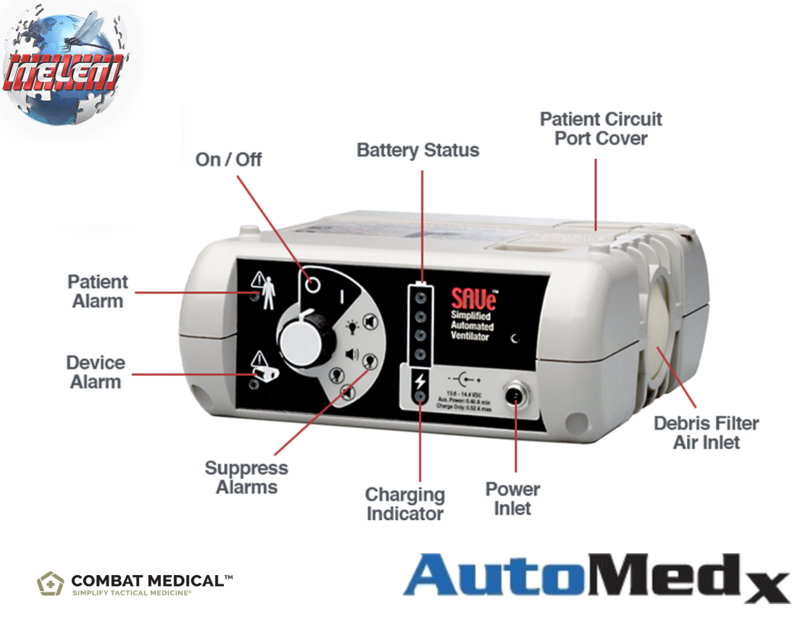 A Great Patient Monitor like the Welch Allyn 53NTO Vital Signs Monitor 300 Series (Model 53NTO with Expansion Module). Purchase the Welch Allyn 53NTO Vital Signs Monitor at our Low Prices by clicking the link below for PayPal. For simple and accurate vital signs assessment or continuous monitoring, the Welch Allyn Vital Signs Monitor 300 Series (Model: Welch Allyn 53NTO) is the definition of advanced monitoring made affordable. 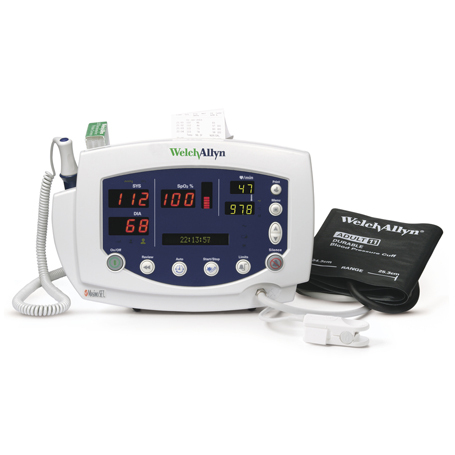 More Information on the 53NTO Vital Signs Monitor 300 Series can be found on Welch Allyn’s website by clicking here. These VSM 300 Series were recently removed from a working federal hospital environment.We have a total of 4 Left that we are listing here on eBay which are all in Good Working Order or your money back. Once the Manufacturer Warranty Ends and/or the Manufacturer Service Agreement Ends, these devices are no longer used by The Federal Government at the Hospital or Military/Medical Facility. See Attached Photos…They purchase brand New Equipment again with full warranty and service agreement. Then we obtain these devices and pass on the savings to our Medical Customers…YOU!!! This listing is for the Welch Allyn 53NTO Vital Signs Monitor with Accessories as listed above. Contact us if you are interested in buying more than one, have any questions about the listing such as shipping discounts or best offers. Thank You.